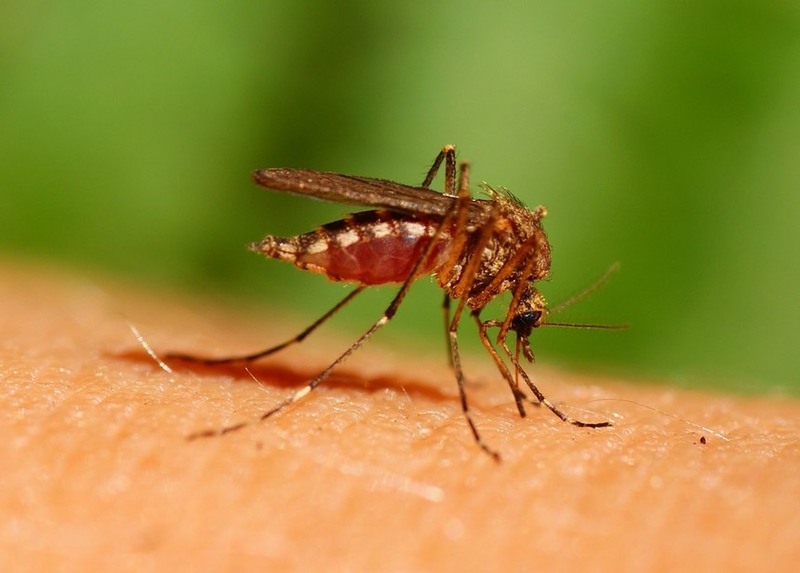 We have provided these FAQs and associated documents to help you identify and safely manage mosquito populations. 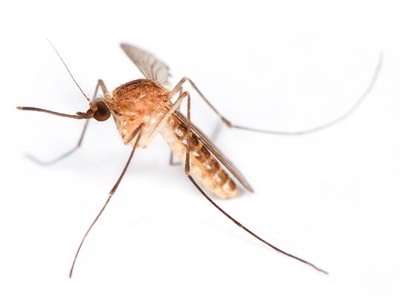 This information has been assembled to assist homeowners, property managers and tenants with information relevant to the identification and management of various mosquito species. Brand names generally are not mentioned, nor do we endorse any particular commercial product. This website is intended for informational purposes and is not meant to substitute for the advice provided by a medical professional. Always consult a physician if you have personal health concerns.